New screenshots. Plus, watch the first English trailer. 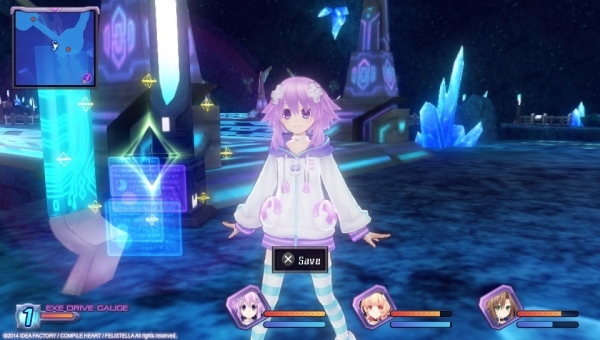 Hyperdimension Neptunia Re;Birth 1, a remake of the original Hyperdimension Neptunia, will launch for PS Vita in North America at retail and digitally on August 26 and in Europe digitally on August 27, Idea Factory International announced. Read up more on the game’s story and features here. Watch a new trailer below. View 82 new screenshots at the gallery.